Coming off the excitement of the first Wiz Happy Hour we kept the train moving with a meetup at Iron Horse Taproom before the Wizards win over the Indiana Pacers (Photos). 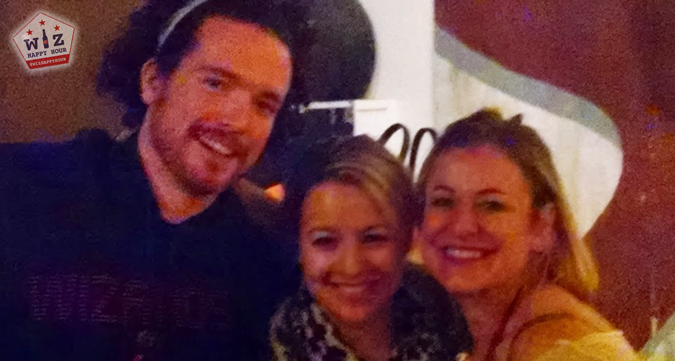 Our happy hour coincided with the official release party of DC's own Hellbender Brewing Red Line Ale. 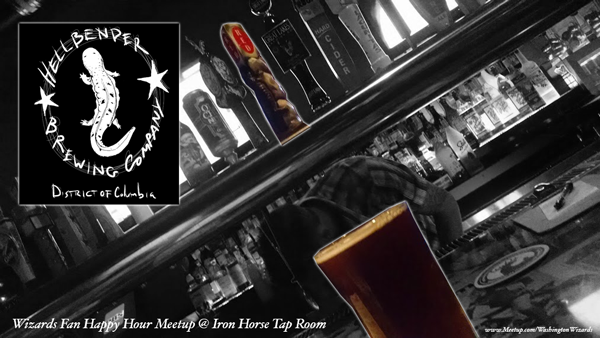 This brand new beer was available ONLY at Iron Horse, so we were lucky to be some of the first people in the area to sample the beer. And at a happy hour price no less! 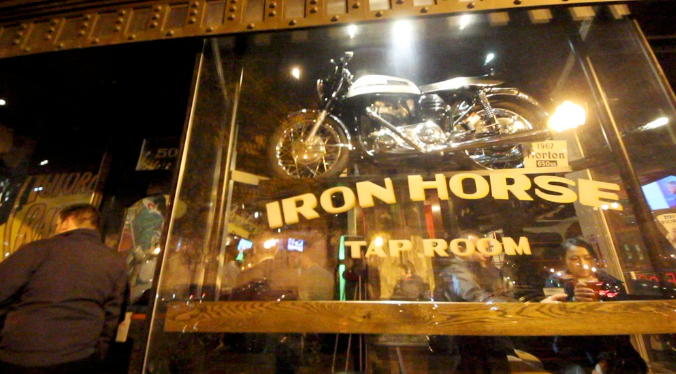 Iron Horse happy hour is great because it is 7 days a week, and it lasts until 8pm. 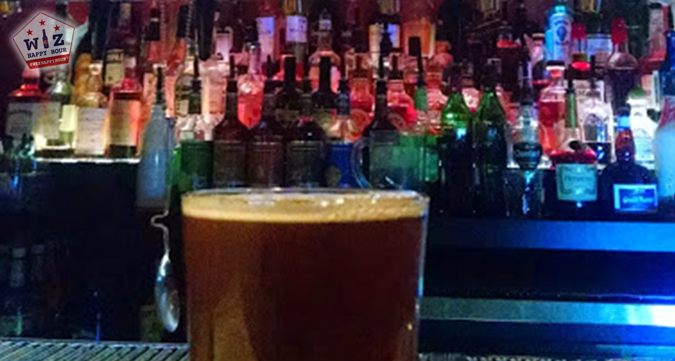 They have a great selection of craft beers which are all $2 off, and they offer rail drinks and house wine for $5. Special shots are also available on special Sun-Thurs for $6. This spot is perfect when the Wizards play an 8pm National TV game, or for a weekend game because you still get discounts. It is also just one block away from the arena. The highlight of the night was of course being able to have some delicious Hellbender beer on a discount. The beer was pretty good, but the fact that we were the only people in the entire DMV drinking it made it taste that much better. 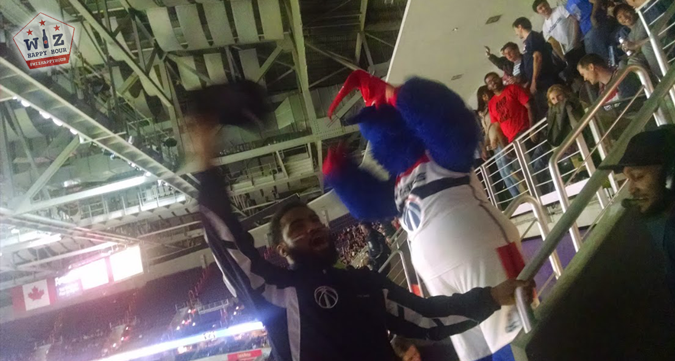 After the happy hour we were treated to another Wizards victory! 2-0 at home and they are rolling! Can't wait for the next happy hour and game. See you out there & Go Wiz!